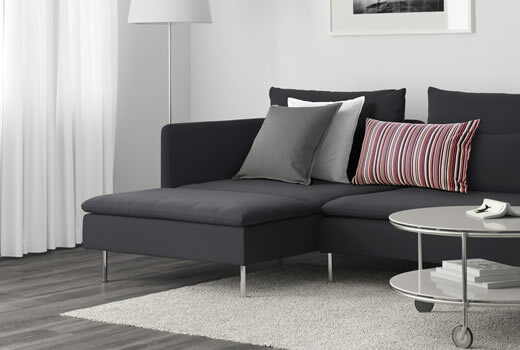 With SÖDERHAMN modular sofa, you can create a sofa that fits the way you relax. There is a wide range of products where the deep seats and moveable back cushions make it easy to create an extra comfy combination. Review our buying guide to see all parts and combinations of SÖDERHAMN Series before planning your living room.